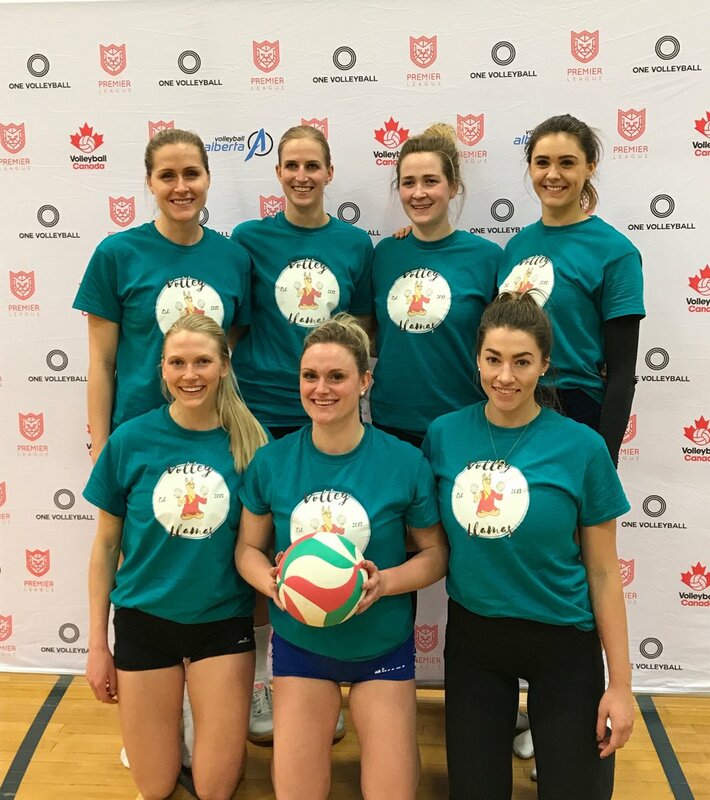 First ever ONE Volleyball event in Edmonton. 9am-5pm. 1 day Tournament. All teams SHOULD have proper matching uniforms with numbers, and a corresponding libero jersey. All teams are required to keep score their own matches. Teams wishing to withdraw their entry before March 1st will receive a full refund. Teams withdrawing after March 1st will not receive a refund. Teams are ranked based on individual experience. Prize money is based on 8 teams in each division. Full team rosters must be submitted by the tournament deadline. All rosters are limited to 10 players. *Exceptions for teams who are travelling from Out of Province. Registrants may either pay by credit card online via our REGISTER button (subject to a 6% merchant processing fee), or e-transfer standard entry to info@onevolleyball.org (registration form on REGISTER page). Payments must be received in full before the deadline in order to participate in the event. Payment must be made in full by registration deadline of March 1st, 2019.